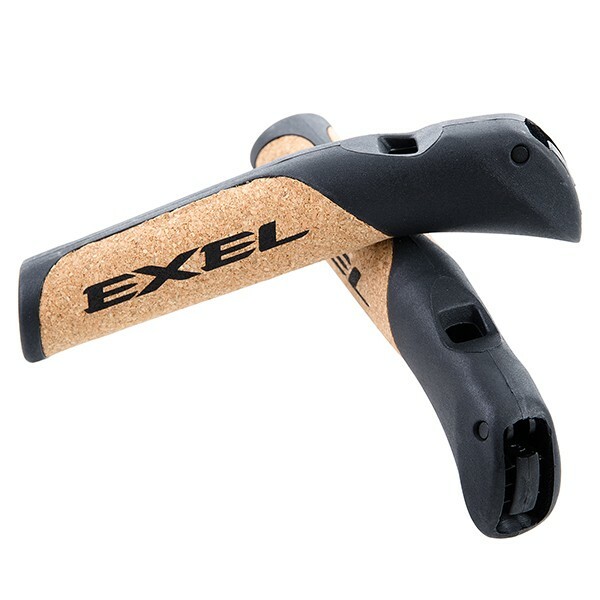 The Exel C Cork EVO cork grip is a high-quality grip made of natural cork. 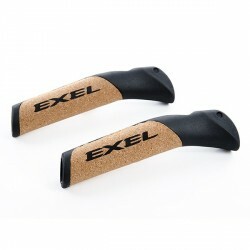 The comfortable, ergonomic shape offers a good handling and guarantees best comfort for walking. 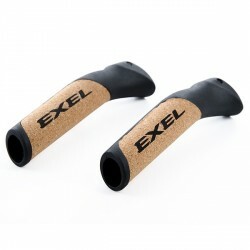 The Exel C Cork EVO cork grip is delivered in pairs.